Well corr BLIMEY! Do I have a bright lipstick on Today! Yep I do! Well since I was all naturalled out yesterday with my Inglot Lip pencil I thought I’d balance it out with an ‘In your face’ shade Today. 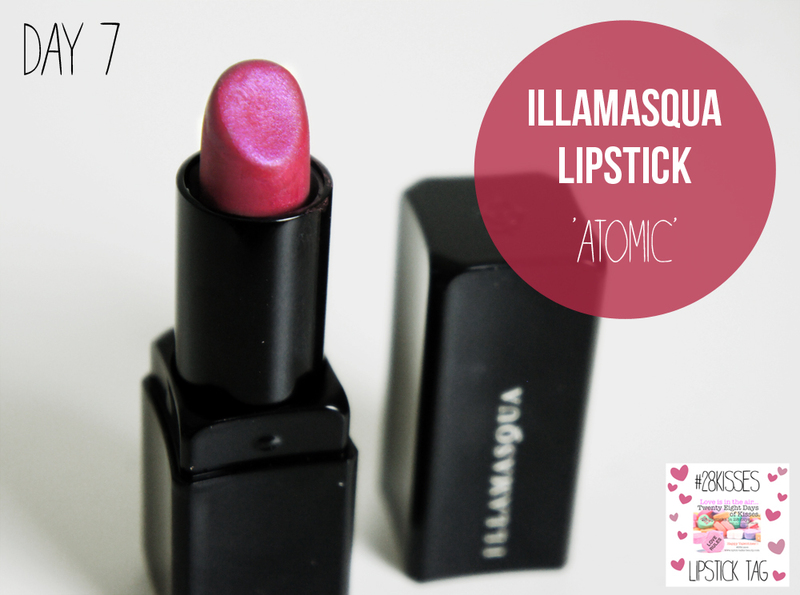 So without blabbering on for another decade I bring you my (Sisters) Illamasqua Lipstick in Atomic! One hell of a shade! Atomic it is indeed! 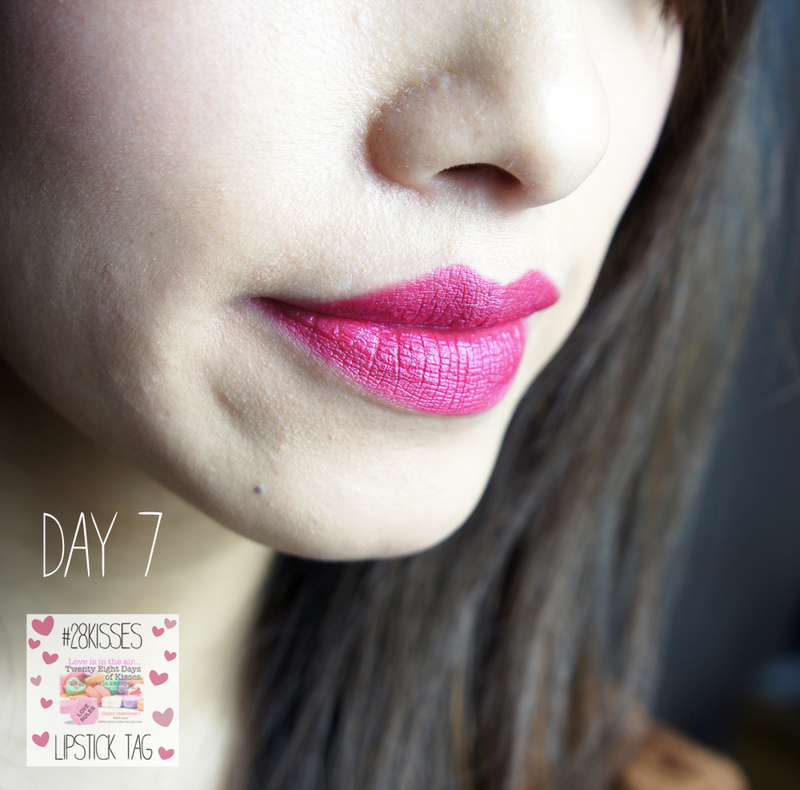 Its a rather Fuschia Pink with a blue shimmer undertone! Not for the faint hearted! Also if u have yellow teeth, Stay well clear! 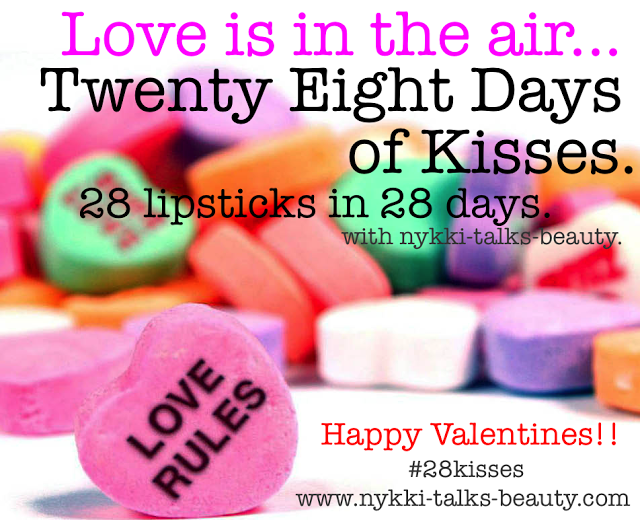 Look out for tomorrows Lipstick Tag Ladies, and as usual don’t forget to check out all these too! Pretty, Posh, Oh My Gosh! 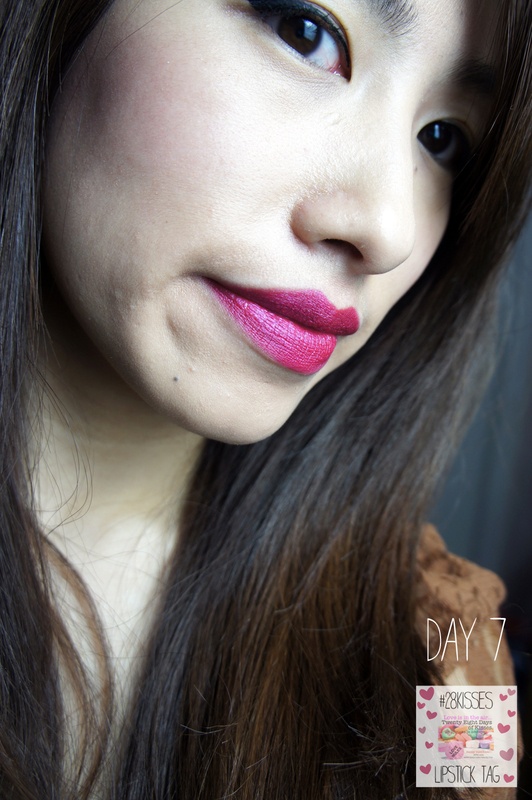 Tags: #28KISSES, ILLAMASQUA LIPSTICK IN ATOMIC, lipstick. Bookmark the permalink.